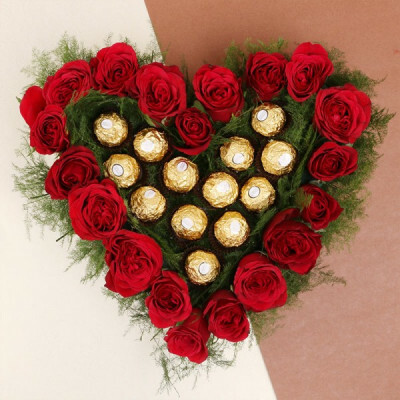 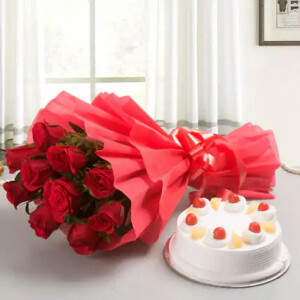 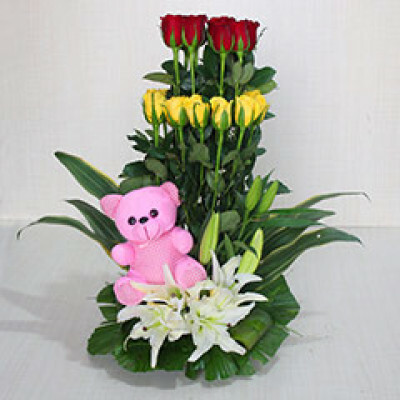 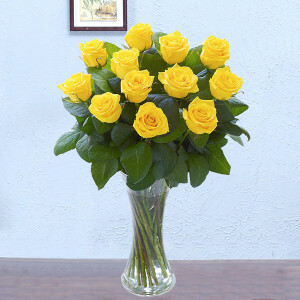 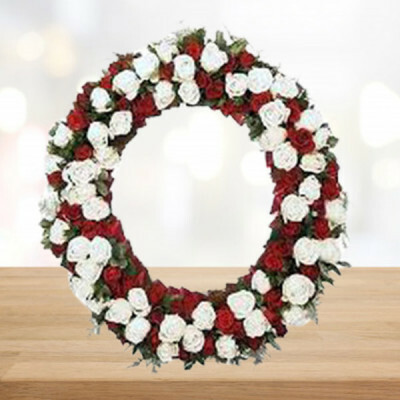 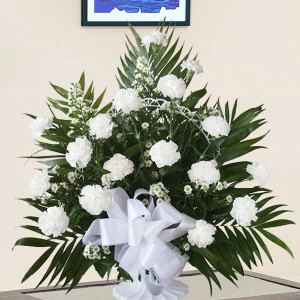 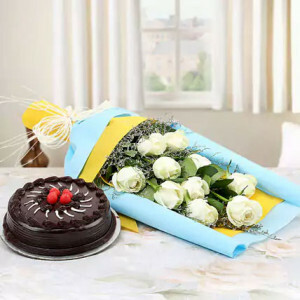 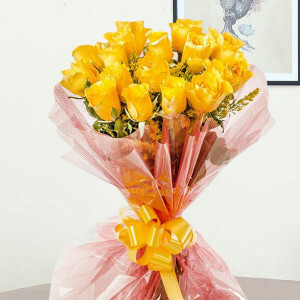 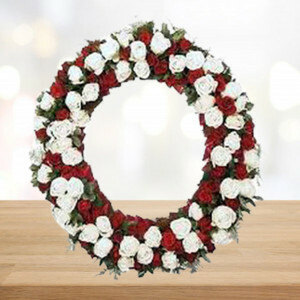 Send your love in form of flowers, online to Ajmer with MyFlowerApp, and impress the girl of your dreams. Find flowers for every occasion, every relation, and every reason here, to send in the cultural city in Rajasthan. Choose from our various earliest delivery services – ranging from midnight and early morning delivery, to express and same day delivery. 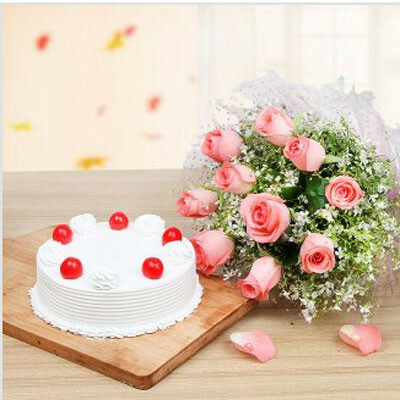 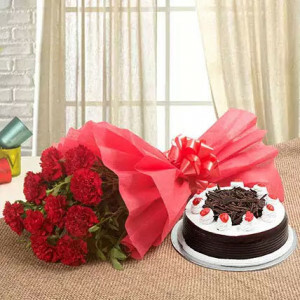 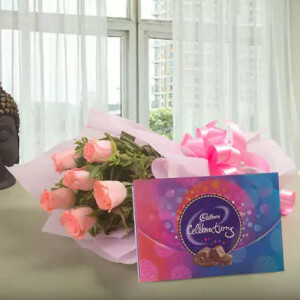 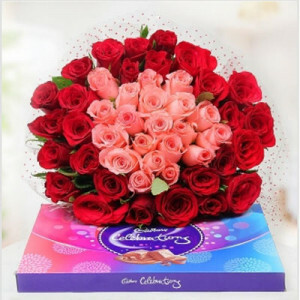 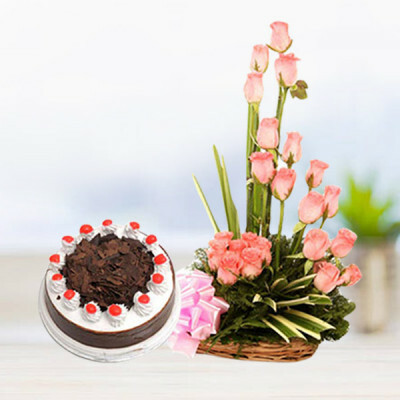 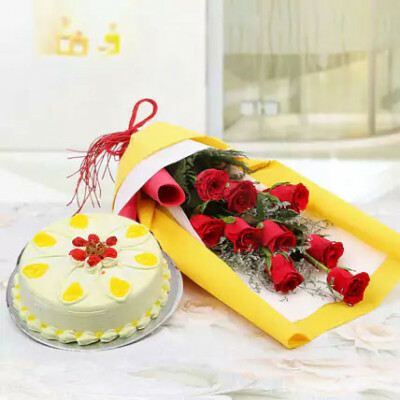 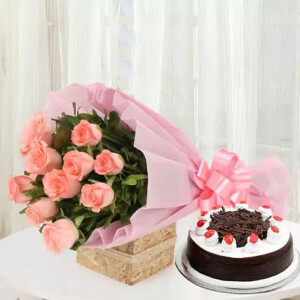 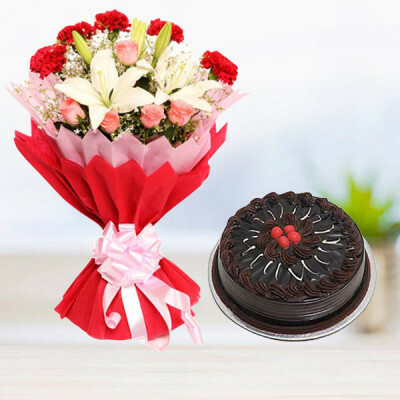 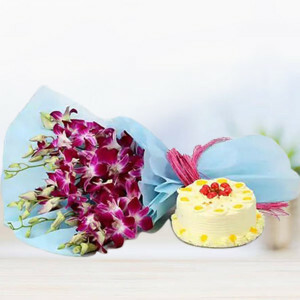 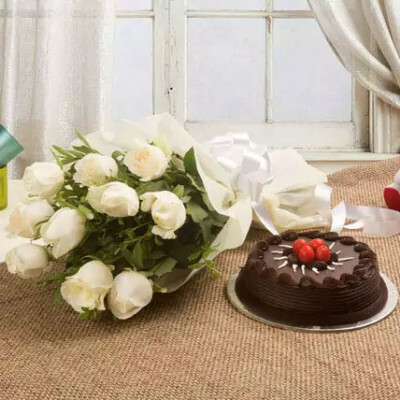 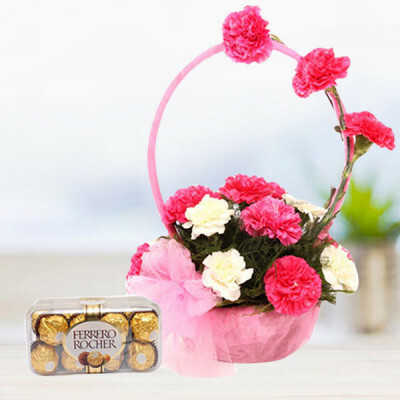 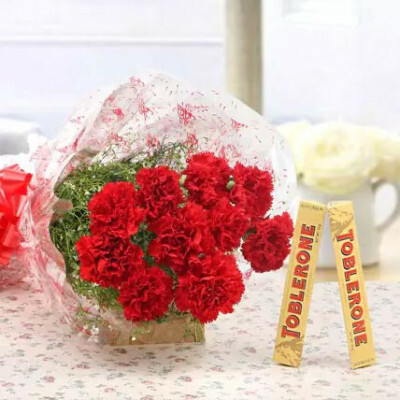 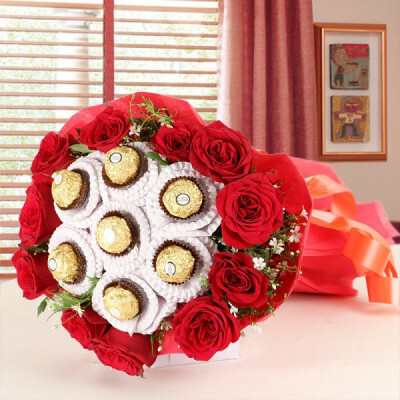 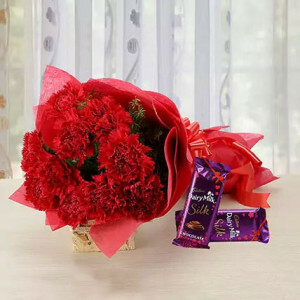 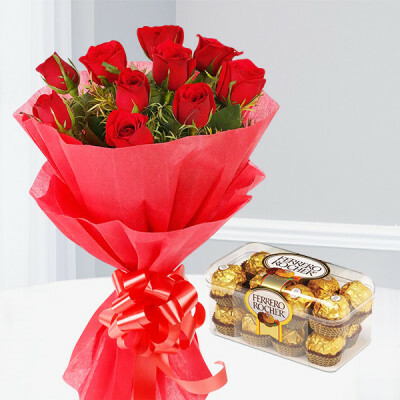 This combo is specifically designed to confine the heart of your special one with the exotic combination of red roses, and a dark chocolate cake. 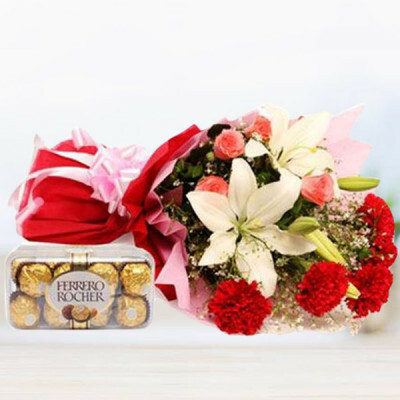 The combo is an ideal fusion of love and romance. 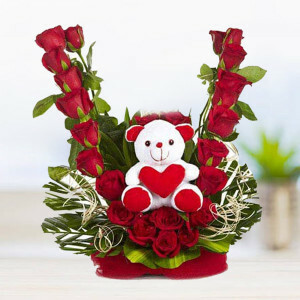 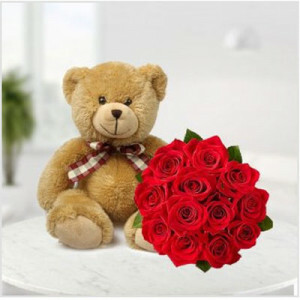 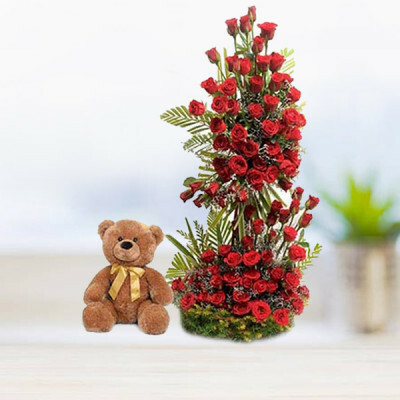 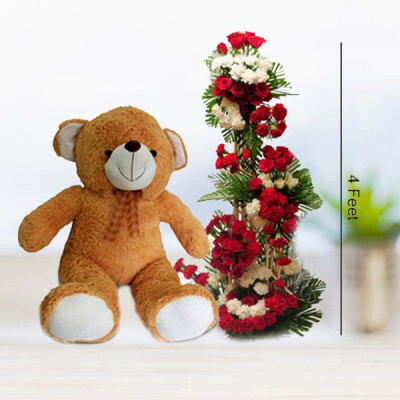 8 red roses bunch with 6″teddy.